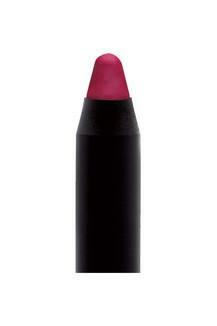 Make your lips look fuller by wearing this cryon lipstick from house of Sugar. A must have in your lip makeup kit, it has a matte finish that will give you a mesmerising look. On the other hand, it has been formulated with rich ingredients that keeps it highly pigmented. It comes with its specially designed high quality sharpener that is carefully crafted to help you make the most of your purchase. 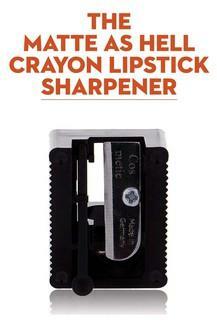 Look glamorous by wearing this cryon lipstick that will be a great addition to your lip makeup kit.